Let the CHPS children run wild !! 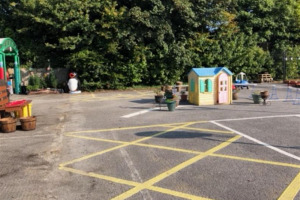 Castle Hill Preschool need funds to make an outdoor play area fun and rewarding. 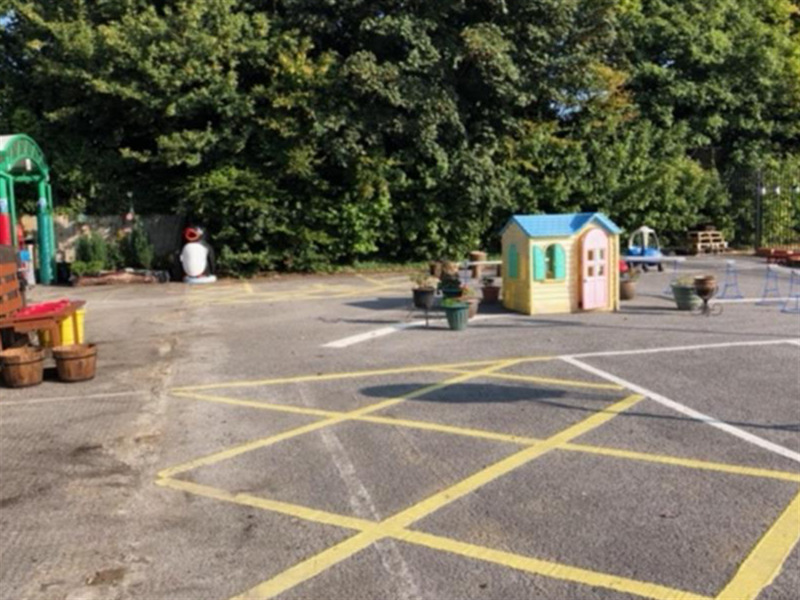 We have been extremely lucky to have our very small outdoor area enlarged. The children are excited to be able to "run and run" and start to learn and play more outside. 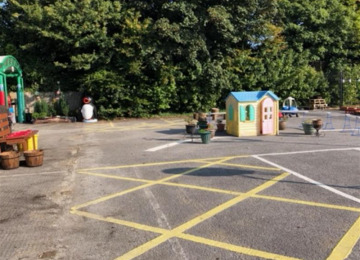 At present it is a car park with hard ground and some used play equipment. 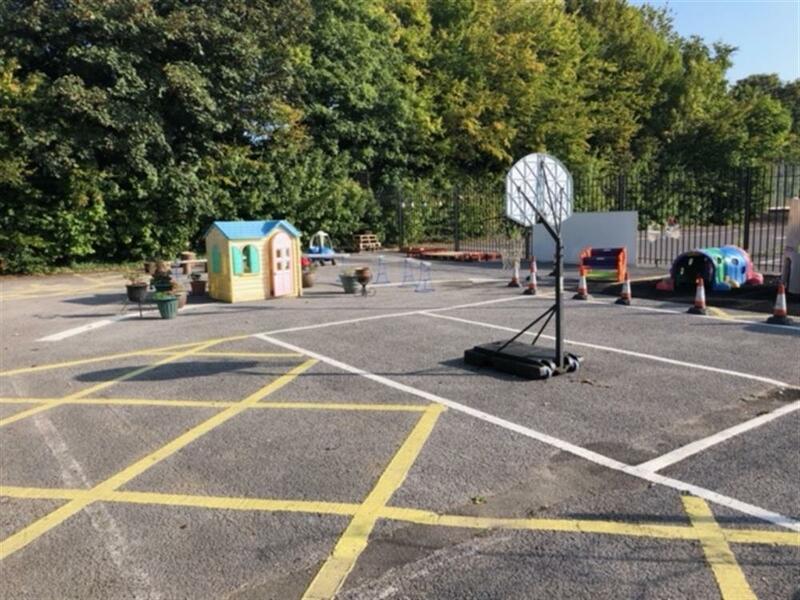 We would love to be able to have soft flooring laid, with a play road incorporated into it, to allow our children to drive their scooters and bikes along it. We are also desperate for new play equipment and an outdoor classroom, to take our learning outside. Outdoor play is vital in every young child's schooling. All children benefit from being outdoors, in all weathers. Outdoor learning and play is proven to make children healthier, happier and more motivated. It is important to let our children experience the world beyond the classroom. This project is enabled for overfunding. If the project hits its funding goal before the end of the campaign period, any extra funds raised will be spent (in order of priority) on: Any additional funds will be spent on a small library for the children. 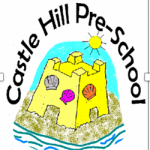 Castle Hill Preschool is a registered charity, committee run preschool. We have been operating for over 20years and cater for all children from 2 years until they move on to full time school. The preschools SENCo has received induction training in special educational needs and attends termly SENCo meetings. 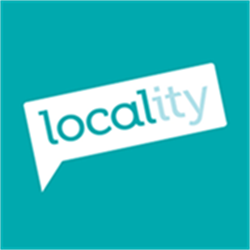 Our Manager has received training in various areas such as Autism, Dyslexia, Speech and Language difficulties, hearing and sight impairment, behaviour management etc. Project Delivery Manager: Castle Hill Preschool The Project Delivery Manager takes legal responsibility for receiving and spending the funds raised and ensuring the project is delivered.